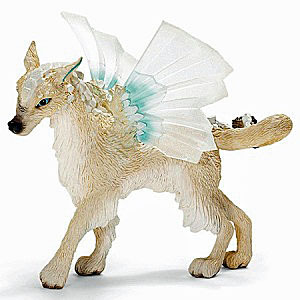 Schleich 70469 - Mohinya’s fur keeps her warm even when it is cold. An ice lynx is a creature, both adored and dreaded. Once she is your friend, she carries you to the world’s end. While dragons burn everything with a single burst of fire, Mohinya turns everything to ice with one single puff.